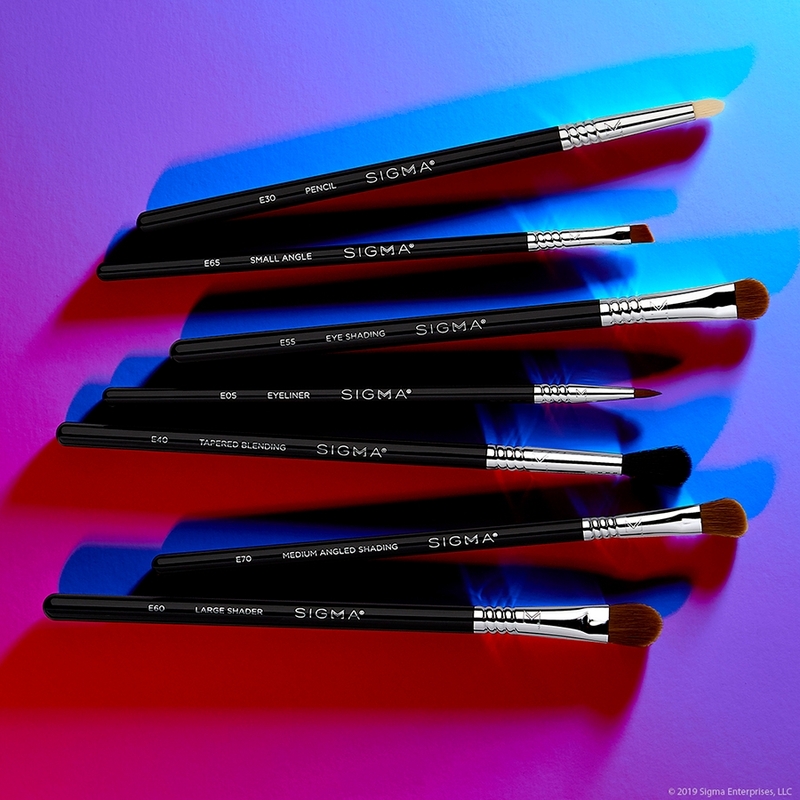 Keep your look perfect with this Sigmax® fiber brush designed to pick up and press on setting powder, the angle gets close to contours. F89 Bake Kabuki™ Brush is rated 5.0 out of 5 by 8. Rated 5 out of 5 by DebFL from Absolutely amazing for liquid foundation use!! I have bought a few of the popular brushes: flat kabuki, angled, and now this brush... and if your like me, a working mom, you need something fast and furious in the morning!! This blends like a dream!! 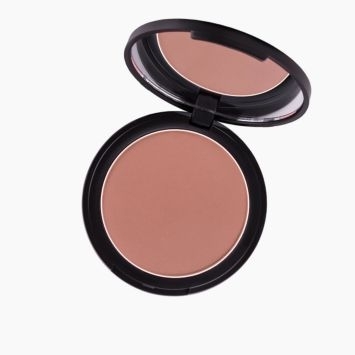 Perfect for contouring around nose, eyes, chin and mouth and I use it overall for my liquid foundation every day!! The quality cannot be beat and if you ever have a question or issue, customer service is outstanding!! I bought 3 of these brushes!! LOVE ❤️ ❤️ them!! Rated 5 out of 5 by Nancy from Perfect unique shape I purchased this brush about 2 months ago and I have been using it ever since! It is so soft yet densely packed. It's unique shape fits perfectly under your eyes and around your nose. 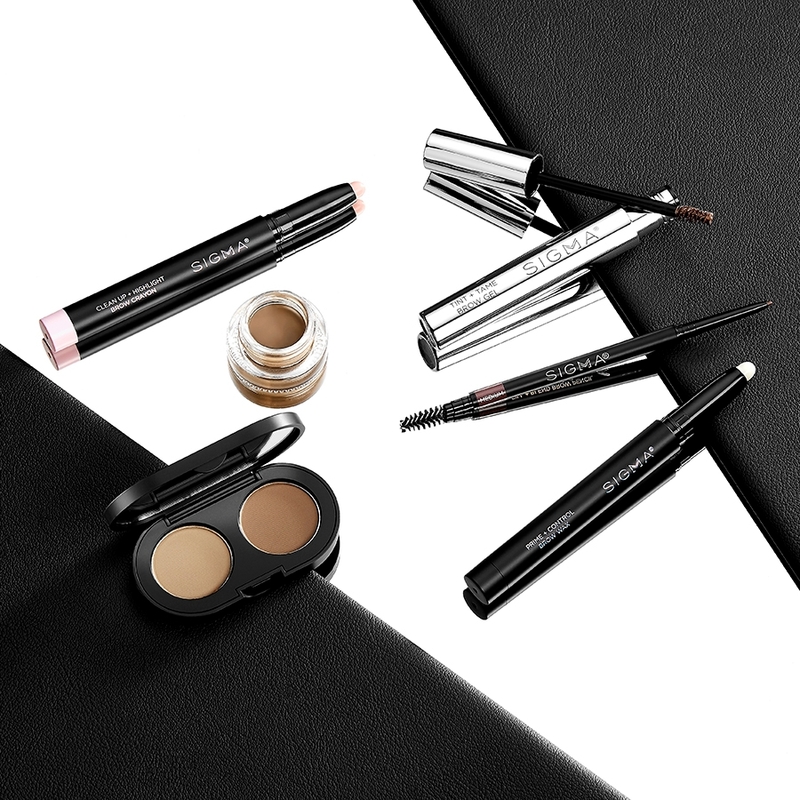 It picks up product beautifully. This brush cleans easily and does not shed. I LOVE THIS BRUSH! Rated 5 out of 5 by ChelzC77 from Best brush in my collection! 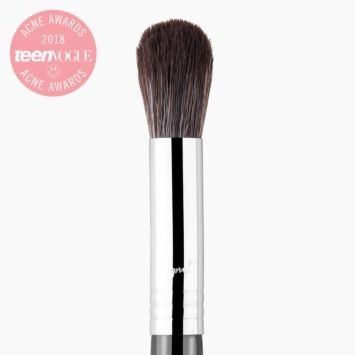 This brush is PERFECT for foundation, baking or packing on powder. I just love it! Rated 5 out of 5 by terralynn from Perfect baking brush This brush does a great job of packing on the powder around the eyes. I use it with my HD finishing powder. The brush also works great for contouring. 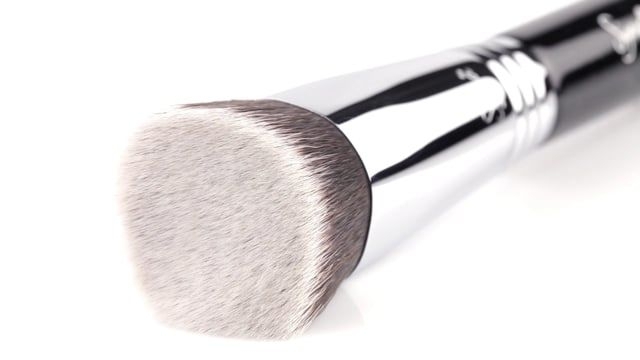 We would HIGHLY recommend using the F89 Kabuki&trade; Brush to apply loose mineral powder foundation. Please see below for tips on how to use this brush during application. 1. 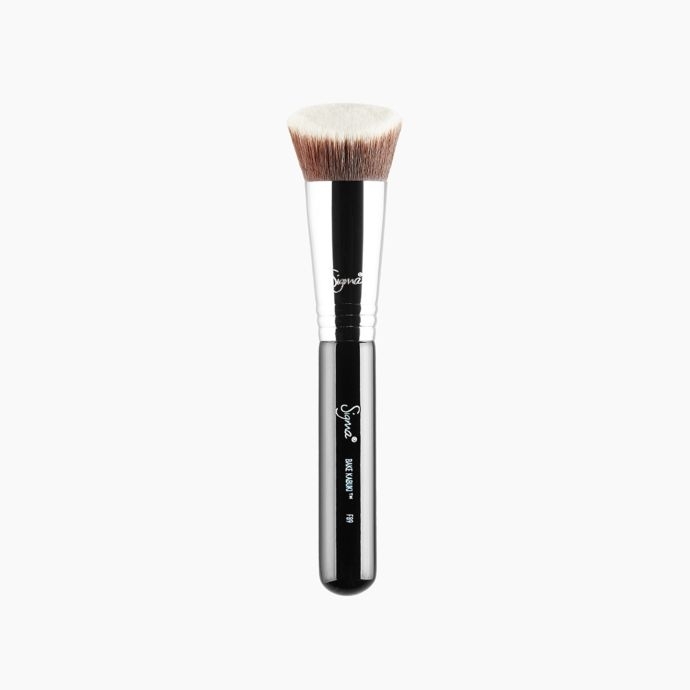 Use the edge of the contouring face brush to get close under the eye or to define angles of the face. 2. PRO Tip: Spritz the fibers with water before picking up product for extra control to prevent fall-out. are there any alternative brushes to put baking powder on? Yes! 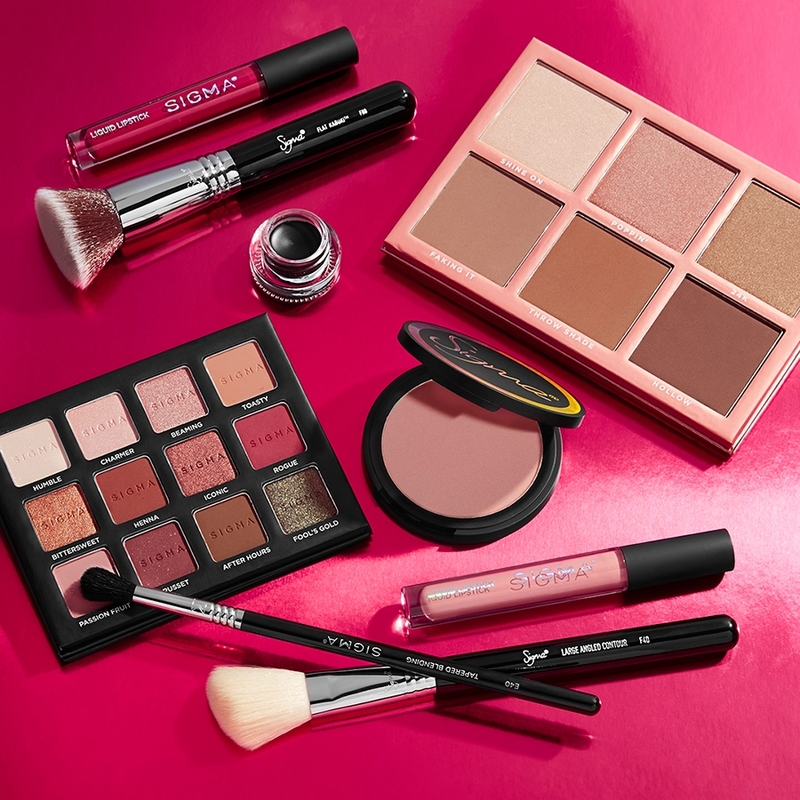 We highly suggest using any of our Sigmax&reg; Kabuki brushes. Their density and softness make them the perfect applicators for baking powder. where can i find the weight ? The F89 Bake Kabuki&trade; Brush is 1.27 oz/36.1g. Yes! 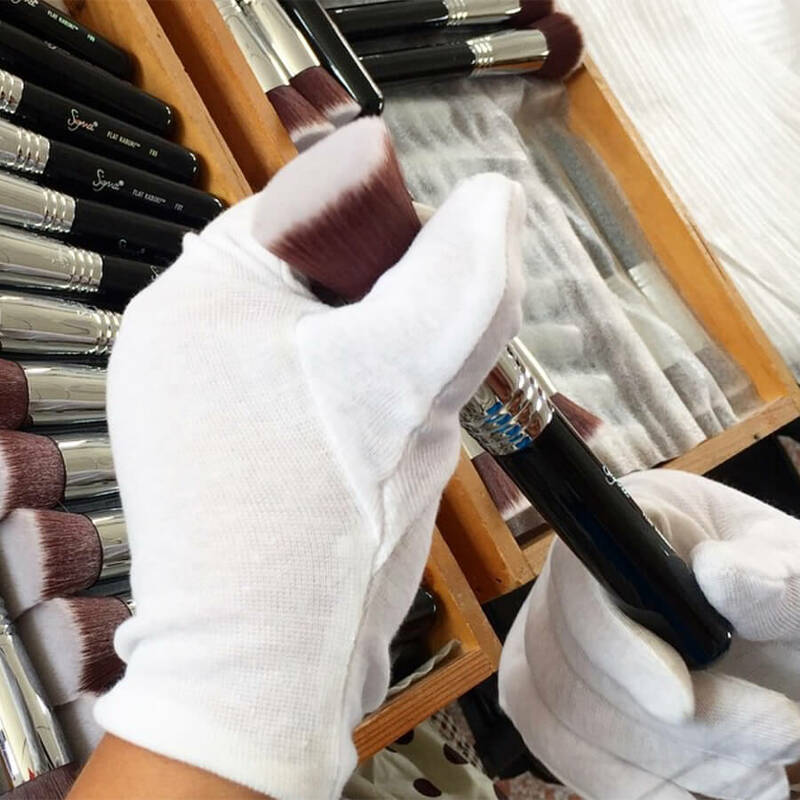 The F89 Bake Kabuki&trade; brush can be used solely with pressed powder foundation using a gentle sweeping and buffing motion to apply the product. 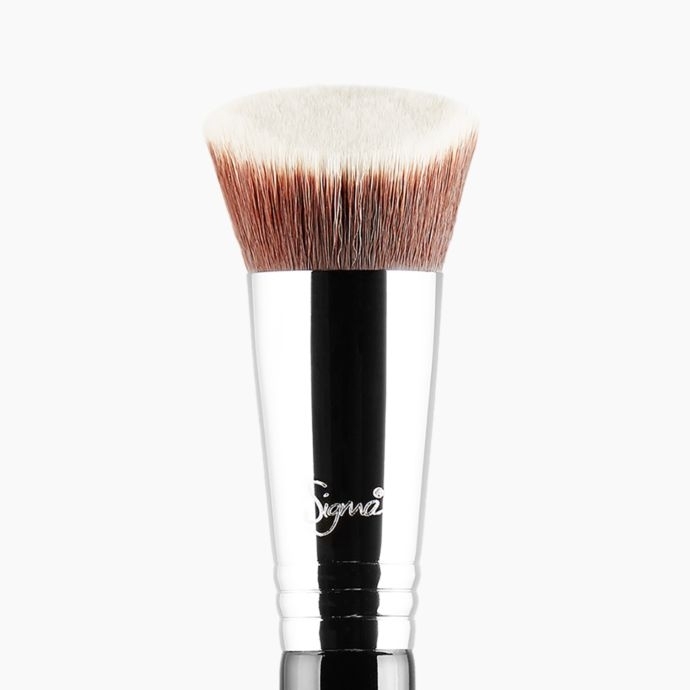 This brush is made with our versatile and exclusive Sigmax&reg; Fibers. These fibers are thermoplastic engineering polymer developed to evenly apply powder and cream products onto the skin for a high definition effect. Can you use this brush with liquid products as well? 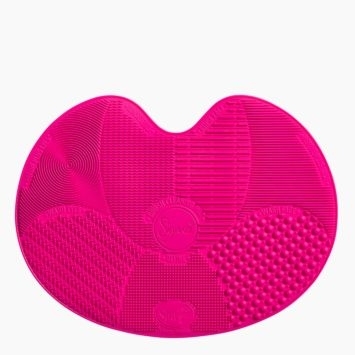 Yes, this brush works great with powder, cream, and liquid products! The F89 Bake Kabuki&trade; Brush has a deeply-angled brush head with a flat edge at the top, designed to press on setting powder. 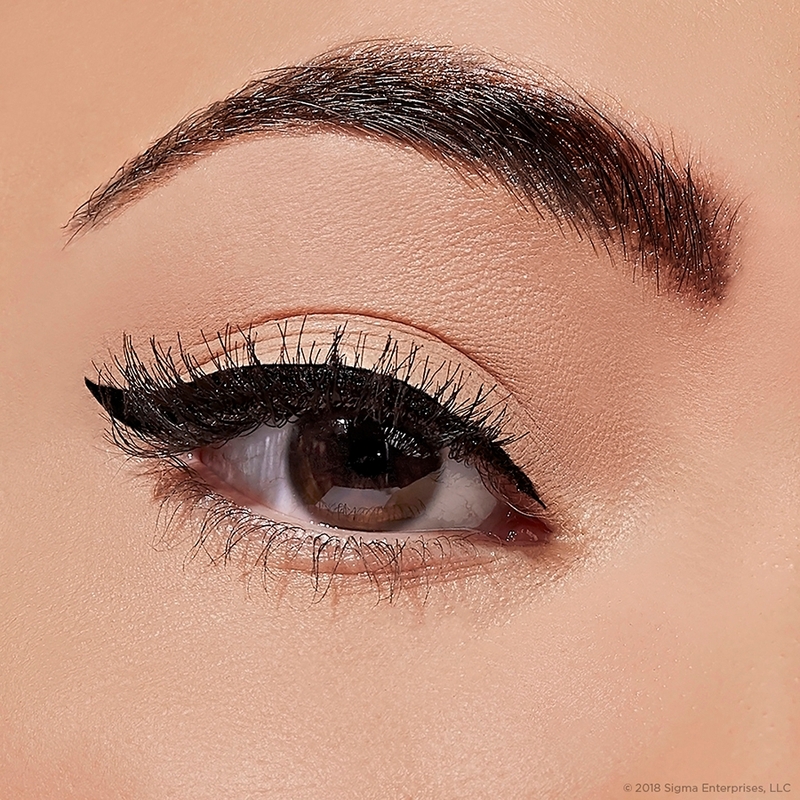 Use the edge to get close under the eye or to define angles of the face. PRO Tip: Spritz the fibers with water before picking up product for extra control to prevent fall-out. 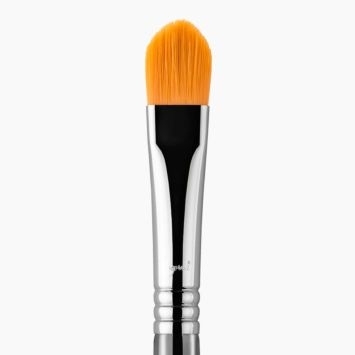 You will also love this brush for foundation and contour application! The F89 Bake Kabuki&trade; brush is made with our versatile and exclusive Sigmax&reg; Fibers. These fibers are thermoplastic engineering polymer developed to evenly apply cream and powder products onto the skin for a high definition effect. Features premium filaments engineered for outstanding softness, heat and chemical resistance, mechanical strength and high durability. Sigmax&reg; fibers are antibacterial and hypoallergenic. I can't get this brush to pick up powder well it picks it up in chunks so I also can't get it apply powder well either. Any tips? We recommend to use the F89 Bake Kabuki&trade; Brush edge to get close under the eye or to define angles of the face. 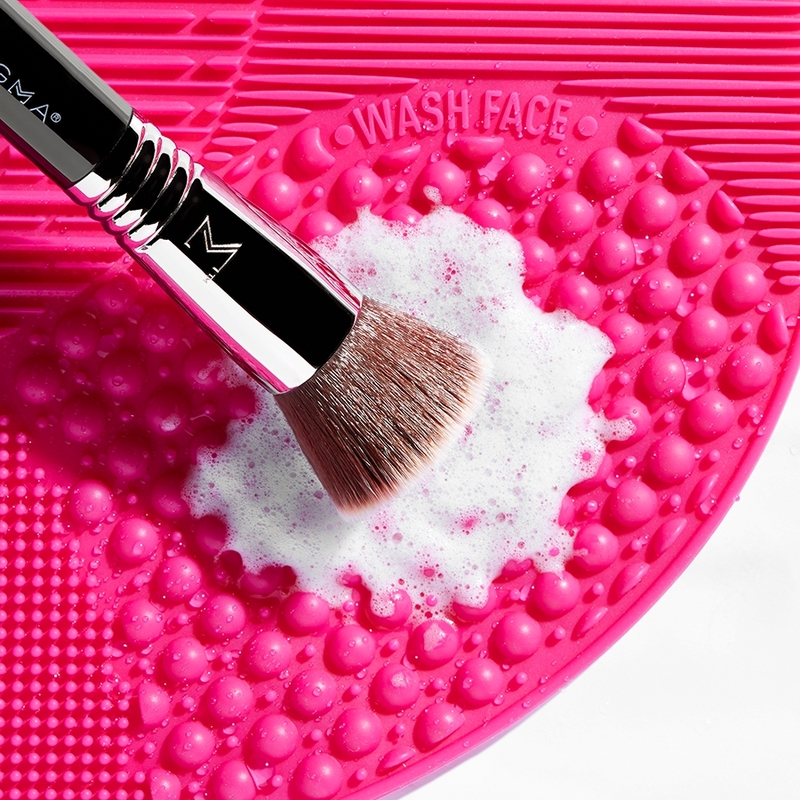 This brush is best used to press on setting powder to &quot;bake&quot; for an all-day stay application. Pro Tip: Spritz the fibers with water before picking up product for extra control to prevent fall-out! 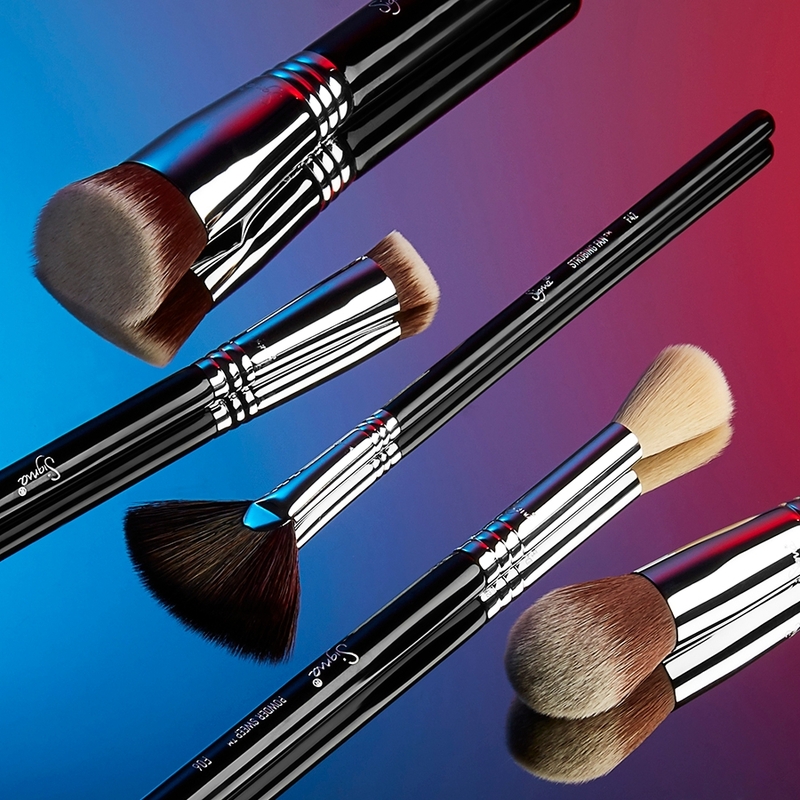 The F89 Bake Kabuki&trade; Brush is made with our exclusive Sigmax&reg; Fibers. Sigmax&reg; Fibers are made with one synthetic fiber to achieve the smoothest blending air brushed effect. 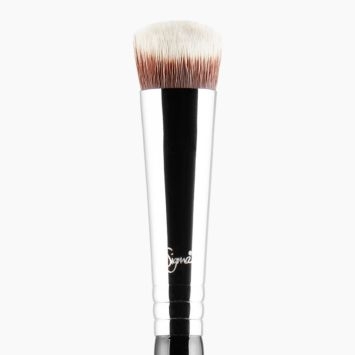 While this brush is made with 100% synthetic fibers, Sigma does not conduct, condone, or endorse testing on animals. Will you be bringing this brush out in the copper/black combination? &nbsp;Please please please??? Thank you for your question. We do apologize, at this time we do not have plans to offer the F89 in the Copper ferrule.